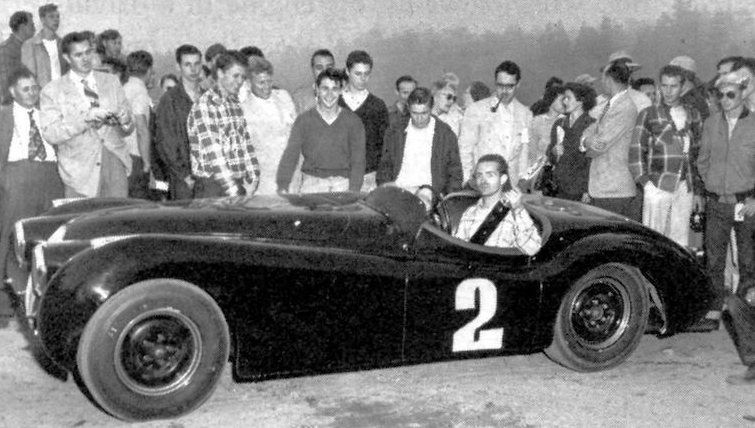 Jaguar’s North American sales really got a boost following the U.S. launch of the svelte Jaguar XK120 in 1950, which, when combined with Phil Hill and Don Parkinson finishing first and second in the inaugural Pebble Beach Cup, put the British marque on the map. 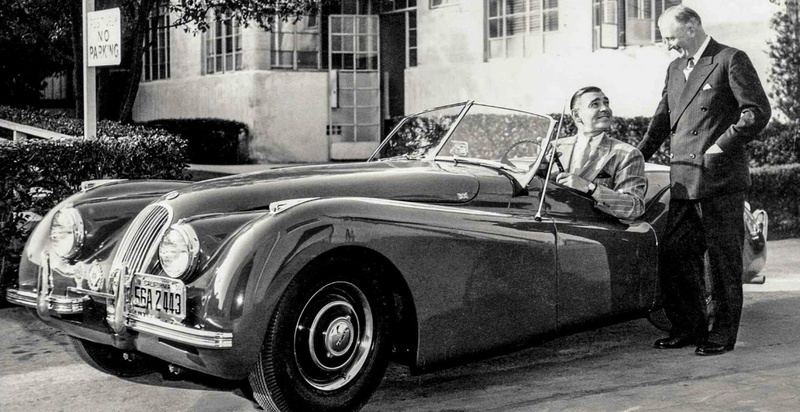 When actor Clark Gable decided to buy a car from the Beverly Hills dealership, the owner Charles Hornburg cabled the company founder, William Lyons and suggested he fly to the USA for a photo op with Gable – which became one of the most important early photos in the Jaguar archives. Thus began a great success story for British companies, especially a British carmaker, in North America. Of course British cars had been sold in the USA for decades before Jaguar came on the scene, but generally they were expensive, bespoke cars like Rolls-Royce. The many other British marques sold in very small numbers, but when the much more affordable XK120 went on sale, Jaguar’s success was assured. Jaguar enjoys a huge degree of residual affection from Americans, but their collective patience was sorely tested over the years as the quality of the cars became inconsistent, especially when sales volumes increased. The problem was that unlike the more patient British buyers, who appeared to tolerate inconsistent quality, American buyers were very demanding. Americans don’t mind paying a premium price for a car with a famous lineage and history, but they won’t tolerate poor quality, and since 1950 Jaguar sales in the USA have been up and down as the quality deteriorated, and then later improved. It’s been a roller-coast ride for almost 70 years. In the late 60s when the famous Mark 1 XJ6 debuted in 1968, boosting Jaguar sales to new heights, British car companies were simply not agile, or willing enough to recognize the impact of poor quality on their reputations. The Brits may accept less-than-perfect, with almost infinite patience, but export markets, especially America would not. I wrote recently that when I was hired to join the ‘Rescue Team’ which new owner Ford Motor Company put in place in 1990, sales were once again falling due to poor quality. In 1991 sales crashed to 9376 cars; but fell even further in 1992 to a new low of 8681. 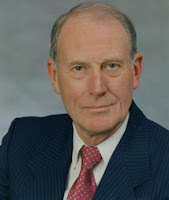 The man who had been appointed President and CEO in 1990, British-born Mike Dale, faced not only angry dealers, watching their Jaguar profit margins diminishing, but also a concerned Ford Board of Directors. 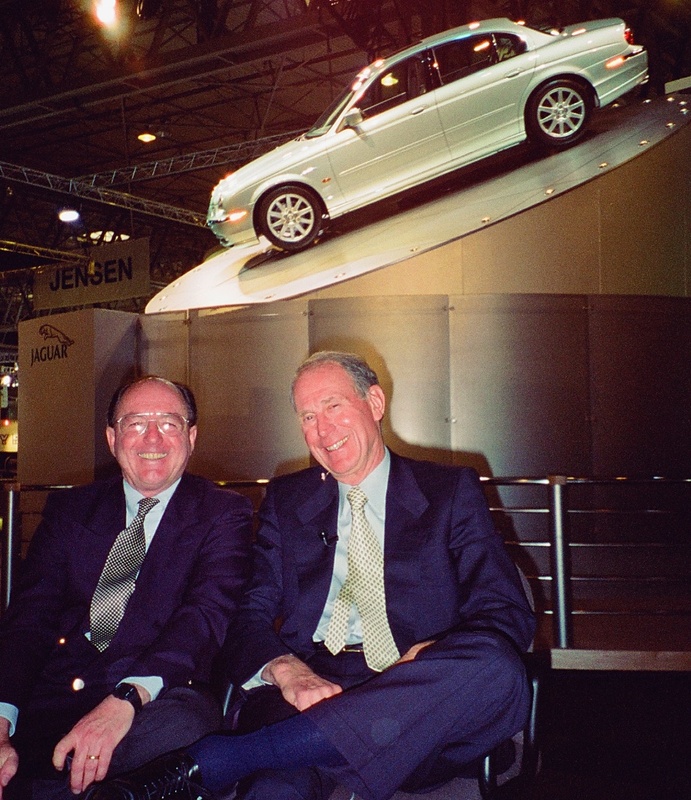 I enjoyed a strong friendship with Mike Dale, and together we knew that Jaguar’s salvation lay in promoting the ‘Myths and Legends’ of the marque, whilst Ford’s salvage operation to boost quality took shape. Ford had appointed Jim Padilla as Chief Engineer, and quite frankly Jim worked miracles not only in addressing the quality problems, but also in winning the confidence of even the most recalcitrant union shop steward, and the workforce as a whole. The actions he took at the works in Coventry, and the quality improvement programs he initiated resulted in greatly improved quality, but at Jaguar Cars NA we still had to survive the lack of interest from potential American buyers, who had well and truly picked up the negative gossip through their social circles. In the USA, President Mike Dale managed to win the American dealers’ confidence that their highest hopes would be fulfilled, and with the reality of much-improved quality, by the end of 1995 sales had grown to 15,195. I left the USA in 1994, but Mike Dale and his team, pushed on, boosting sales each year until Mike Dale retired in 2000. In that year the team had improved sales to 43,728 – and all that with only four models – the S-type sedan; the XJ sedan; and the XK coupe and convertible. After Mike Dale’s retirement, Mike O’Driscoll* was appointed President and the sales momentum Mike Dale had achieved helped Mike O'Driscoll increase sales to 61,204 in 2002. It’s worth noting that under Mike Dale’s leadership Jaguar achieved several more important milestones. 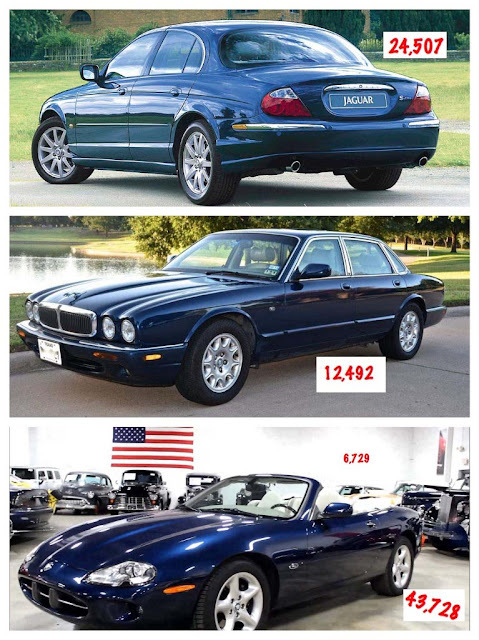 In the year 2000, Jaguar Cars NA also achieved several notable results in three J.D. Power surveys. Jaguar topped the Vehicle Dependability; Sales Satisfaction and Customer Service surveys, and the sales result in 2000 was 10,000 more cars than Sir William Lyons built for the world in one year during his tenure! Then, when Jaguar, with Ford’s help, entered the world of vehicle leasing, Jaguar also scored the top prize for several years with the Select Edition Pre-owned Car Program. Ford sold Jaguar to India’s Tata Group in 2008; and despite the continuation of sales success with a flood of new models made possible by Tata’s investments, there’s still a way to close the gap with Mike Dale’s retirement year, which was a stunning climax to his career, which began when he crossed the Atlantic in 1966 to become sales manager at BMC USA. Mike O'Driscoll served as Managing Director of Jaguar Cars Limited from 2007 to March 2011. He joined Jaguar Rover Triumph in 1975 as a Business Student and held various positions in Finance, Product Development and Marketing, prior to his appointment as Marketing and Product Planning Manager for Jaguar Cars North America in 1987. 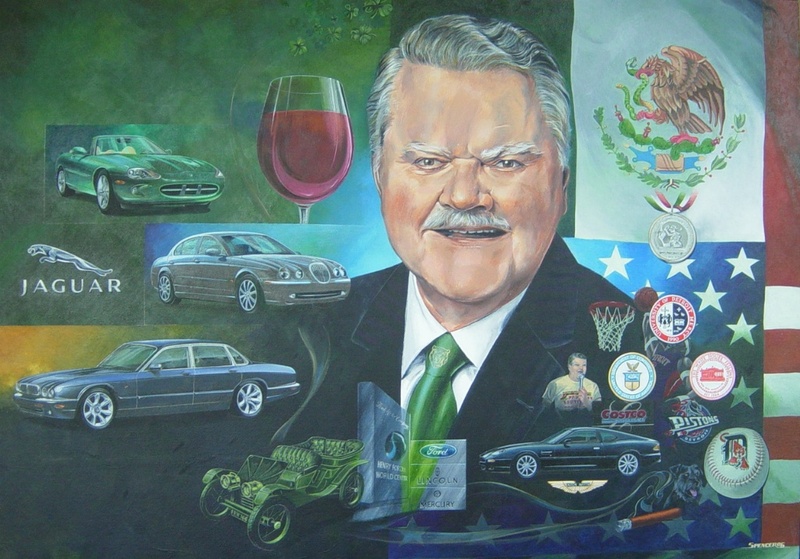 Mr. O'Driscoll served as General Sales Manager for Jaguar in the United States from 1992 to 1995. After four years with Ford and Lincoln Mercury, he returned to Jaguar in December 1999 as President of Jaguar Cars North America. 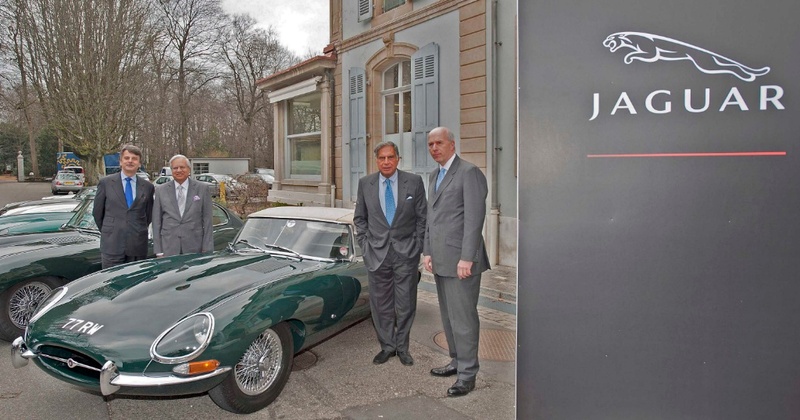 and a year later assumed responsibility for Aston Martin, then Jaguar Land Rover NA from September 2001 until 2007. 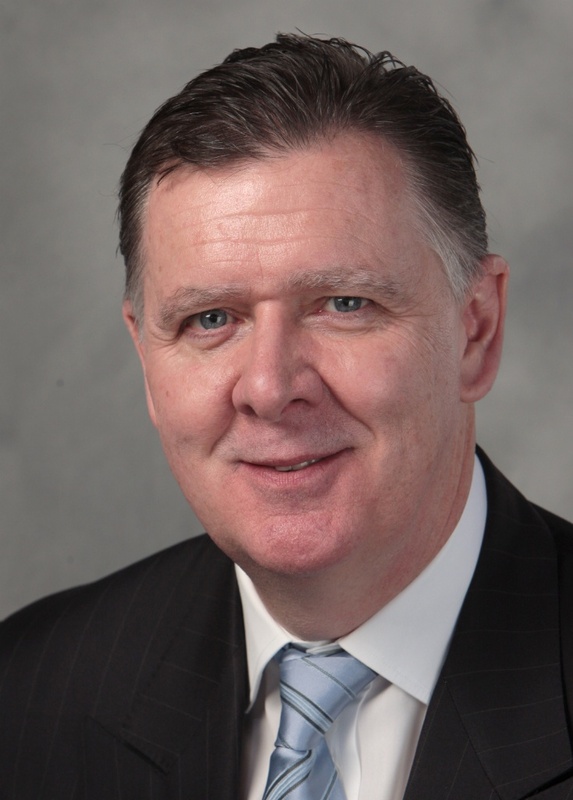 Mr. O'Driscoll served as Managing Director of Jaguar Cars Limited from 2007 to March 2011. Mike O'Driscoll has been the Group Chief Executive Officer at Williams Grand Prix Holdings PLC since May 29, 2013.